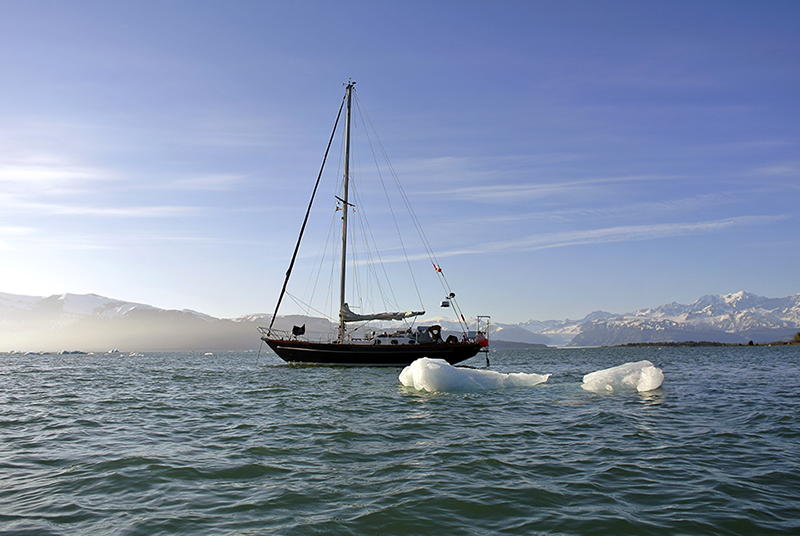 Only a handful of small-boat sailors have dared to venture “north of 60” into Alaska’s Bering Sea; one of the stormiest and most dangerous stretches of water on the planet. Gabriola sailor Bert terHart is one of them. At 7 pm, on Thurs, Mar 24 at the Hive Emporium, we will have the chance to hear the story of Bert’s six-month, 3000 nautical mile cruise from Gabriola to Kodiak Island, the Aleutian Archipelago and the Bering Sea. 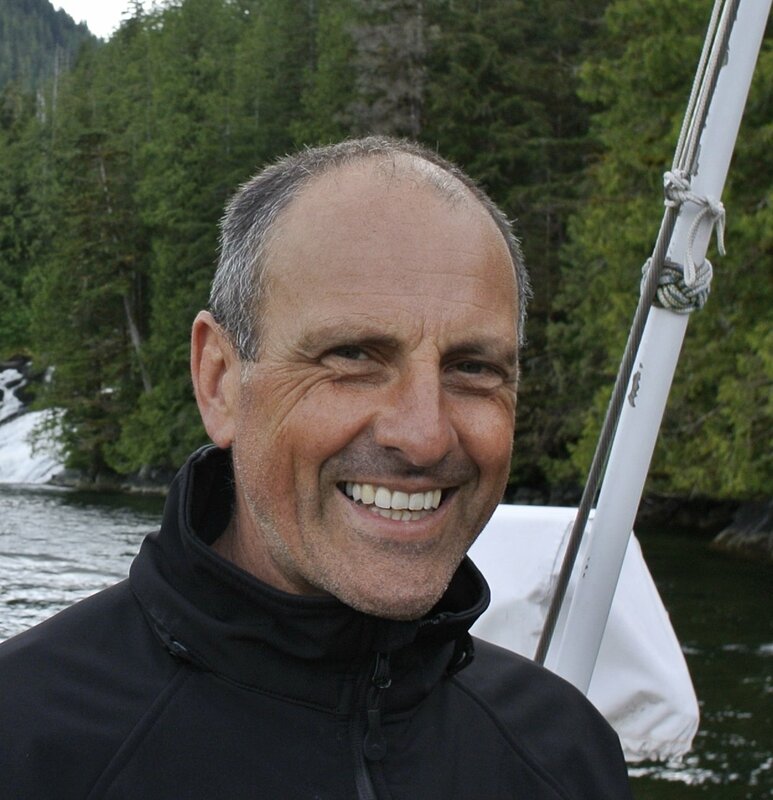 A former officer in the Canadian Special Forces, Bert is also an oceanographer, information technologist and expert sailor who teaches navigation and seamanship skills for the Gabriola Power Squadron. During his Bering Sea cruise, Bert applied all of his experience and skills to navigating the Aleutians. In the process, he got to know many of the local people whose stories and adventures are every bit as big as the stormy seas and landscapes they live and work on. This multi-media event is sponsored by the Gabriola Museum, and is the second in the 2016 Gabriolan Stories spring presentation series.